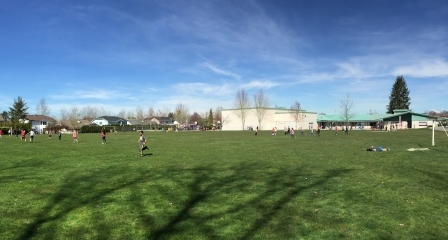 There are many ways to stay connected to the school by receiving updates and information on a regular basis. Our primary source of communication is through this website and via email. Parents should receive a weekly email about “The Week Ahead” with some brief information and reminders about the days ahead. Our Knights’ News is sent out bi-weekly and includes a small window into each classroom in our “Good Things” as well as important information and some reminders about upcoming school events. 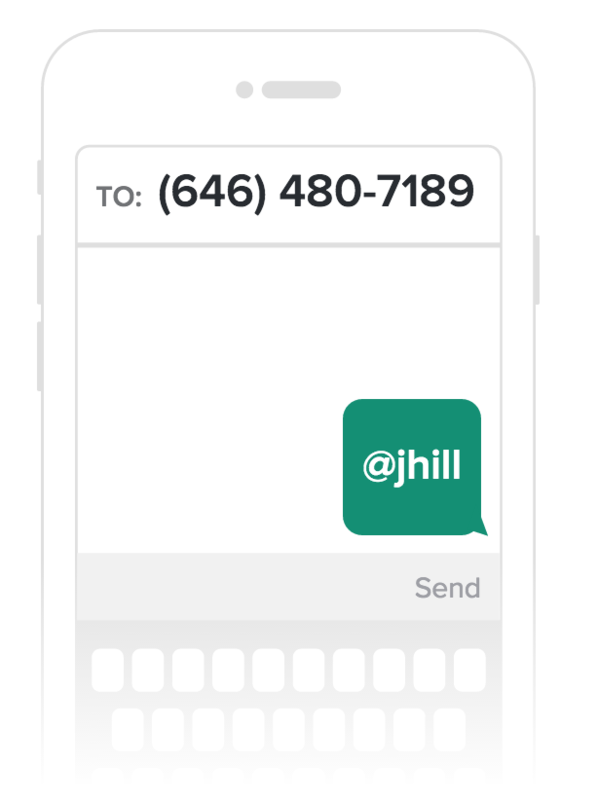 You can sign up for Remind text messages by clicking here on your computer or by texting @jhill to 646-480-7189 (standard text message rates apply) with your phone.